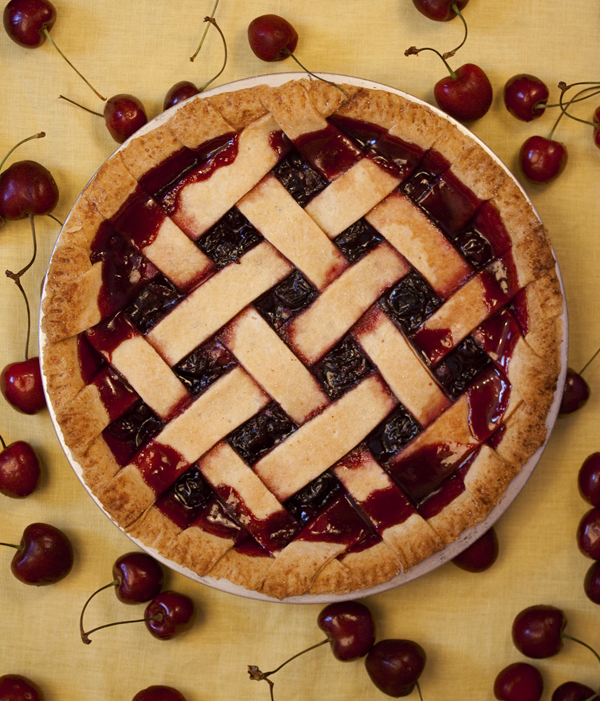 This delicious vegan cherry pie only has 1/2 cup of sugar added and each serving only has 7 grams of fat. It’s not always easy to eat the amount of raw vegetables we need in a day. 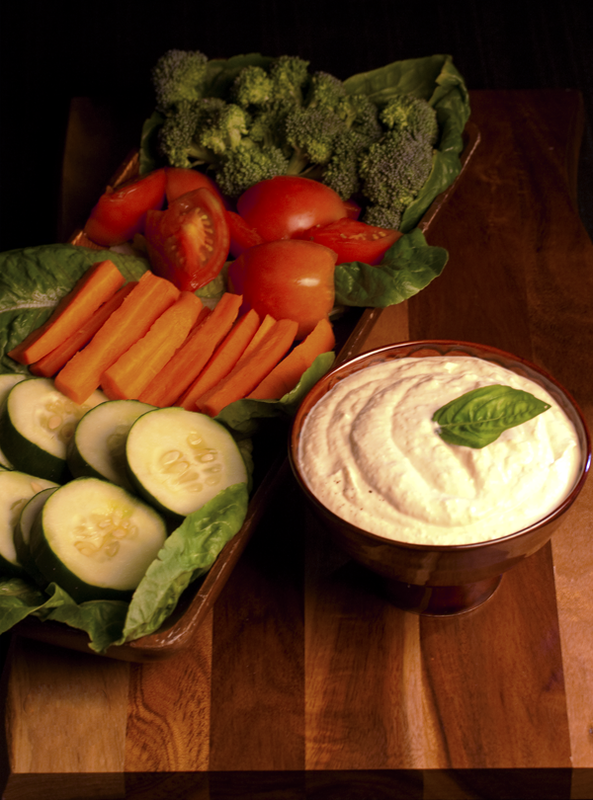 This creamy, thick and flavorful onion dip will make them a pleasure to eat.